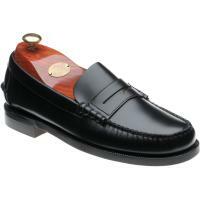 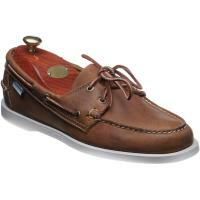 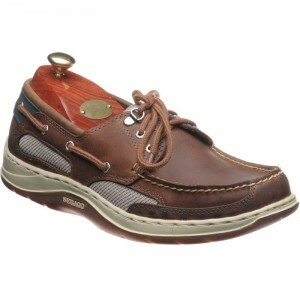 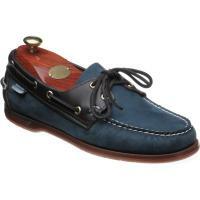 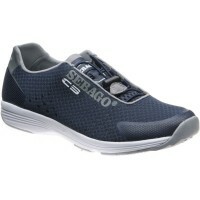 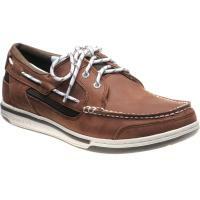 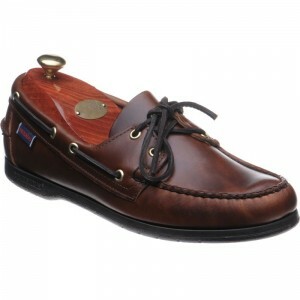 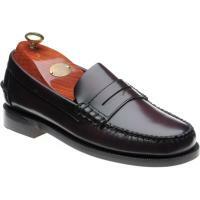 Sebago is the ultimate champion of Craftsmanship. 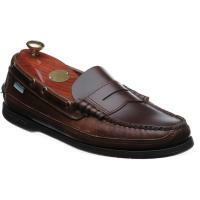 The art of the handsewer has been handed down through generations and is integral to their heritage. 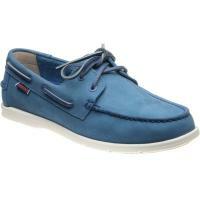 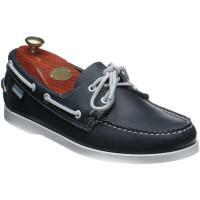 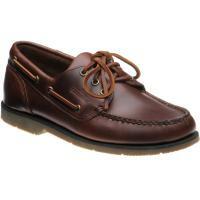 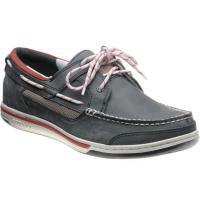 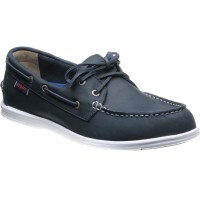 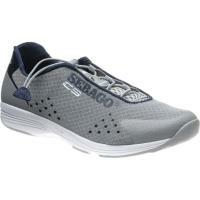 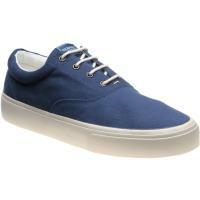 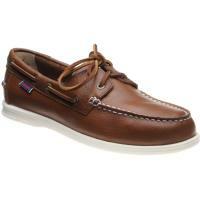 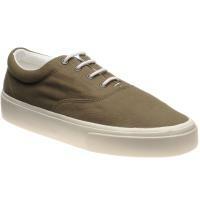 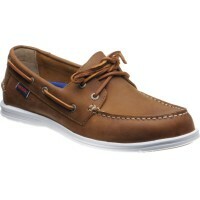 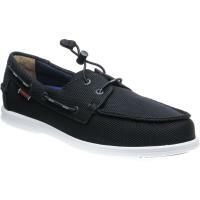 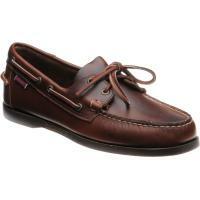 Our collection includes The classic Loafers, suede chukkas and the famous deck shoes which Sebago are so well known for.